Earning gems and coins in Crash Arena Turbo Stars is relatively easy, just as long as you know what actions in the game can give you the best rewards. 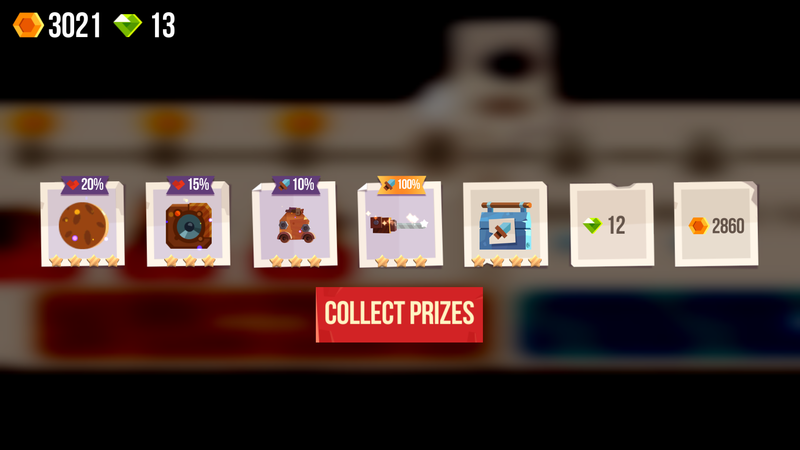 While you can definitely pay your way into having tons of in-game currency, the thrifty player knows that there are ways around this. Below you’ll find all the ways you can save your hard earned cash and still crush the competition in C.A.T.S.! Engaging in quick fights and winning them back to back will get you win streaks. While these won’t earn you gems and coins directly, they will reward you with supply boxes that contain prizes such as coins, gems, and parts to upgrade your car. Once you’ve upgraded your car, it’s time to enter into a championship. When you defend yourself and win against players in a championship, you’ll be rewarded with coins. 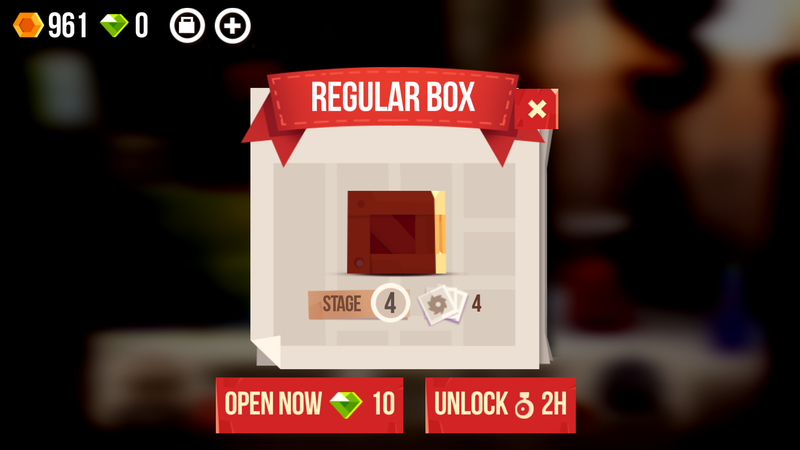 If you can make it to number one and win the championship, you’ll be rewarded with Super and Legendary Boxes, as well as skill points. Super and Legendary boxes contain tons of coins, gems, and high-level parts for your car. When you receive skills points, navigate to the orange tab in the right-hand corner that has a cat in sunglasses as the icon. The two skills you want to upgrade all the way first is Bonus Coins and Merchant. Bonus coins will give you 10% more coins in supply boxes with each upgrade. Merchant will give you 10% more coins for selling parts. Both of these upgraded will make a significant difference in how many coins you earn. When playing Crash Arena Turbo Stars makes sure you click on the pending Supply Boxes and select unlock. This will initiate the 2-hour countdown for that supply box. Don’t use gems to unlock these because they’re better used for upgrading parts. Instead, watch the ads to shave off 30 minutes here and there to speed up the opening process. 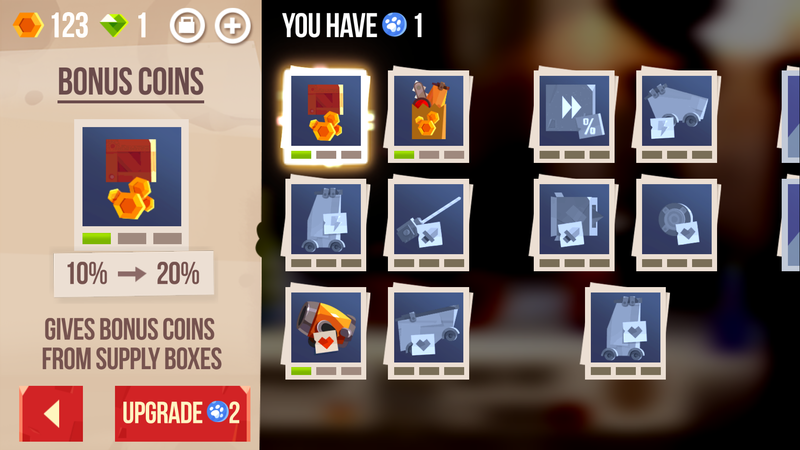 If you’re really strapped for cash, selling low-level parts that you don’t have any use for is a way to earn some fast coins. 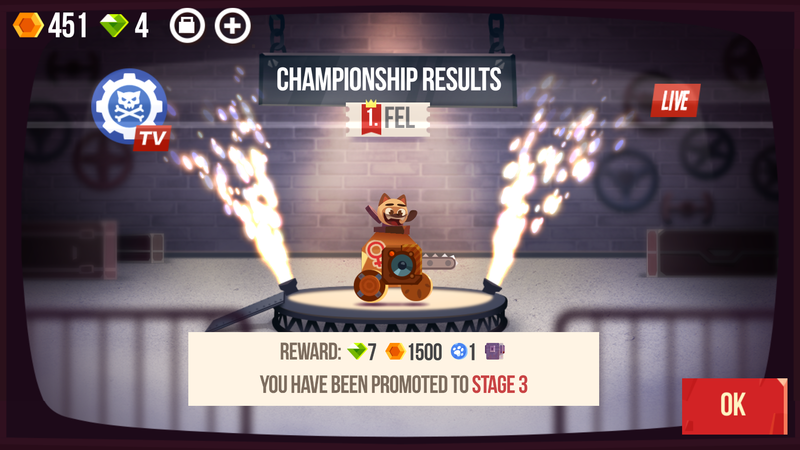 For more guides on awesome mobile games, smoke the competition in Crash Arena Turbo Stars with these tips on building the best car, try out these fun indie games available on mobile, and take a look at these hacks for leveling up fast in Tuber Simulator.